Notch takes screen space. When I watch a video, I want more screen and less phone. 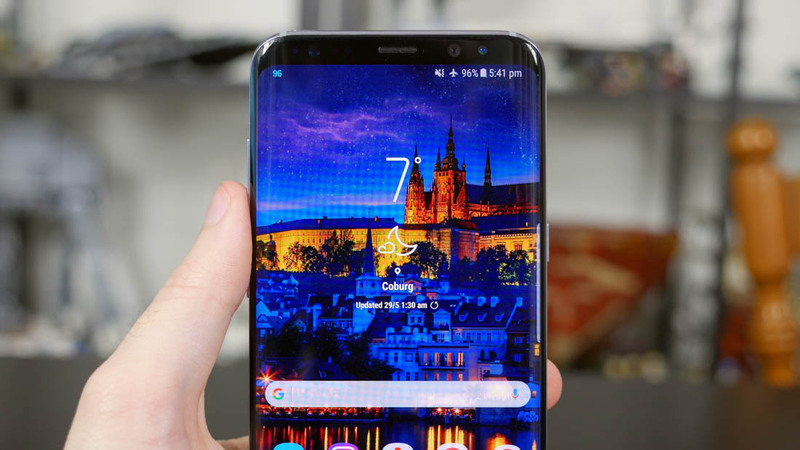 Is there any science behind the notch? Like is it serving some complicated scientific productivity purpose? Pretty sure the top is just the best spot for the camera and sensors, where would they be if the entire front is screen? The notch is just to get the most screen possible. veLa and Kotters like this. jobeard, Drew Valadez, Sausagemeat and 6 others like this. 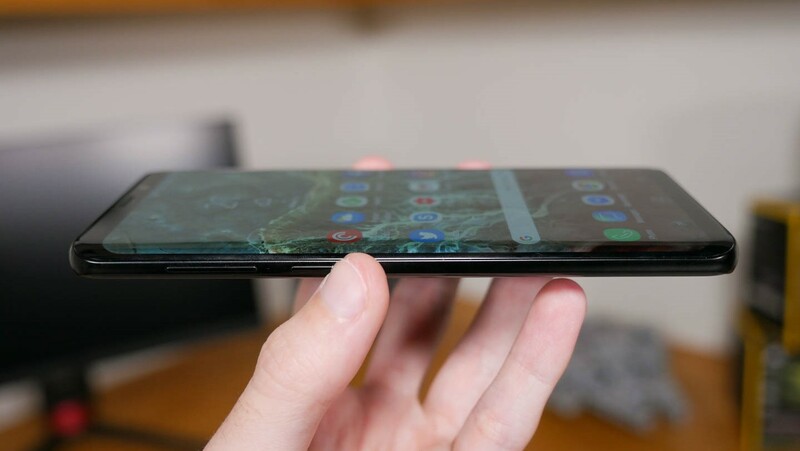 Sorry but Samsung should make the biggest notch on the market if they want to stay competitive, no excuses. Why are you here? Go do something productive. They may be getting rid of the notch (which is a good thing), but they are also getting rid of the headphone jack (not cool). I mean the best way to present this "new tech" is to use photos of old phones that aren't bezel-less at all. Right? I see them on twitter I guess I going to shed my two cents with them.. Need to start coming out new tech get rid of these breakable case housing. Kill the notch, keep the headphone jack, and make smaller screens available. Breaking News: Following Samsung's announcement, Apple has Invented the notchless design for the iPhone XI ! Completely innovative and unique it's worth every penny of it $2000 price tag! Some thoughts - the notch was made mainstream by apple. Every time you are buying an Android phone with or without a notch you're actually validating Apple's design choices. You didn't know you need it a notch until Apple brought one to the market. You didn't know you need a fluid interface until Apple invented iphone. Let's face it - Apple moved things forwards - I remember buttoning old windows mobile pdas and smartphones in showroom - they ran like crap ... Iphone was ahead all of them. You just had to know it, no matter what the subject, the Apple haters just had to put their 2 cents worth in. kettle calling the pot black? -- your voluminous 329 comments are all in News & Comments and no original topics created by you. Bet you hang on Facebook the same way. Ironic. You try to insinuate others use Facebook as an insult, but then you conflate post count with quality. Truly, forum posters are cancer.